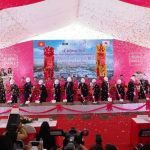 AEONMALL Co., Ltd. (Japan) held the ground breaking ceremony of AEON Mall Ha Dong. 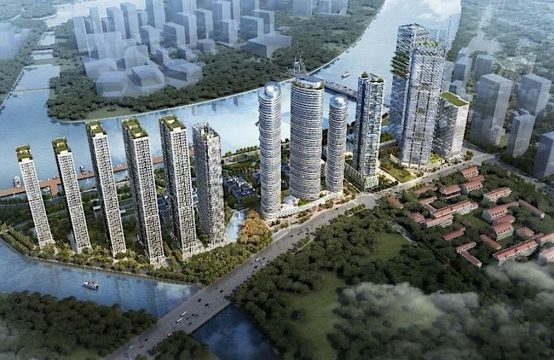 This is the second commercial center project of this business in Hanoi and is the fifth commercial center in Vietnam. 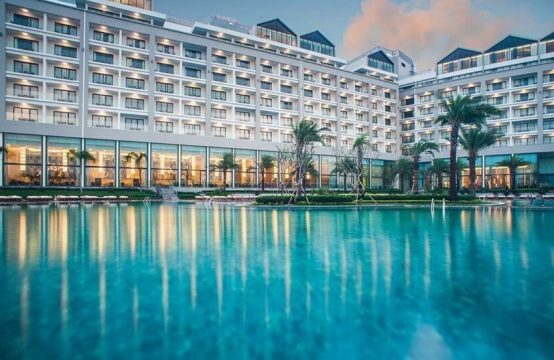 Expected to open in 2019, AEON Mall Ha Dong has a total area of ​​nearly 98,000 sqm with floor area of ​​approximately 150,000 sqm including underground parking area. 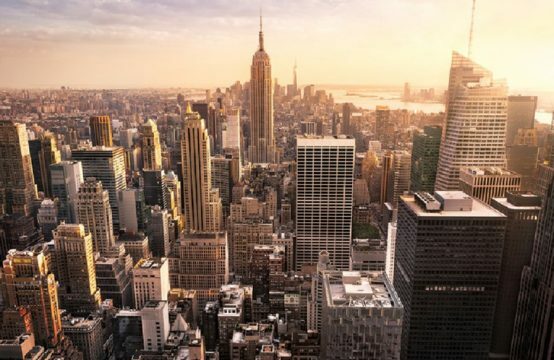 The structure of the project includes 1 basement, 3 floors above the ground, some parts have 4 floors above ground with about 200 stalls, the main shop is AEON supermarket and general department. 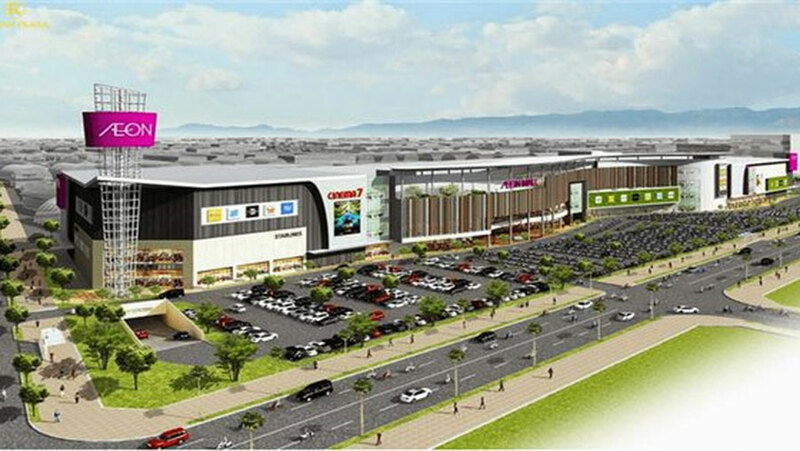 AEON Mall Ha Dong is the result of the cooperation between AEONMALL and BIM Group. 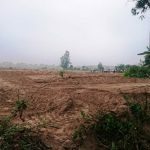 In March, 2017, the two sides signed a cooperation agreement on the transfer of the 9.5 hectares of land under the Hospital Project. Ha Dong International. 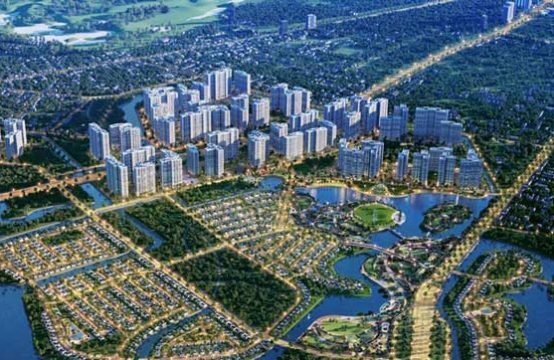 After two months, the People’s Committee of Hanoi has decided to adjust the master plan 1/500 detailing Ha Dong International Hospital project, which recorded the project AEON Mall Ha Dong built on the cell Land area of ​​95,370 sqm, construction area of ​​57,000 sqm, total floor area of ​​213,750 sqm, construction density of 60%, coefficient of land use 2.25 and maximum height of 8 floors. 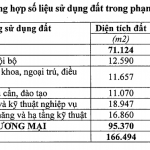 In November, 1974, AEONMALL Company sent the winning bid letter to Kajima – Hoa Binh. Accordingly, this Joint Venture was selected as a general contractor for design and construction (D & B) of AEON Mall in Ha Dong with a total value of VND2,053 billion. It is known that the total design and construction time is 25 months, when completed and put into operation, AEON Mall Ha Dong will become one of the largest commercial center in Vietnam. 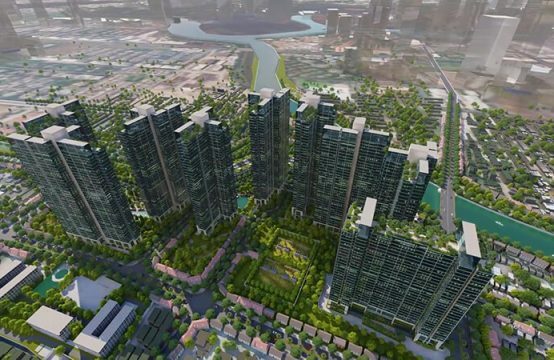 You are reading the article AEONMALL has been building the fifth commercial center in Vietnam in the Real Estate category at https://realestatevietnam.com.vn/.Any information sharing, feedback please email to info@realestatevietnam.com.vn, Hotline 0909890897 (24/7).